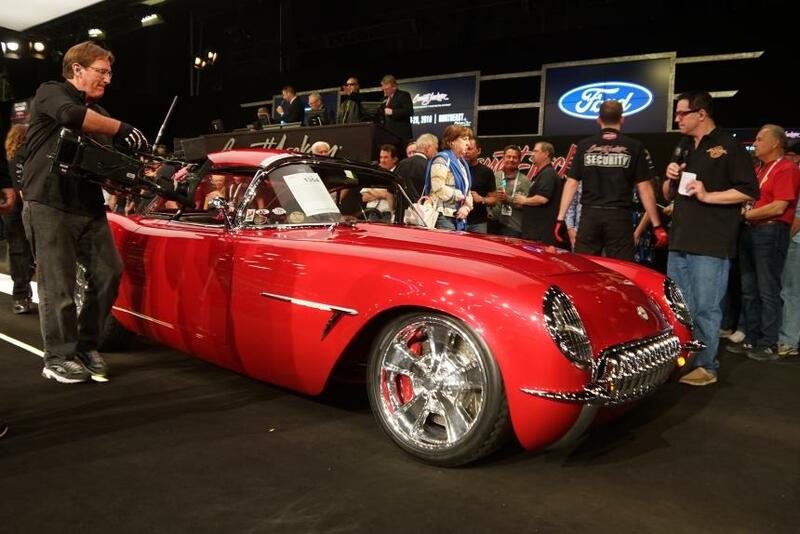 This 1954 Corvette, named “Transitions,” was built by Larry Griffey’s Hot Rods and Restorations, of Knoxville, TN. 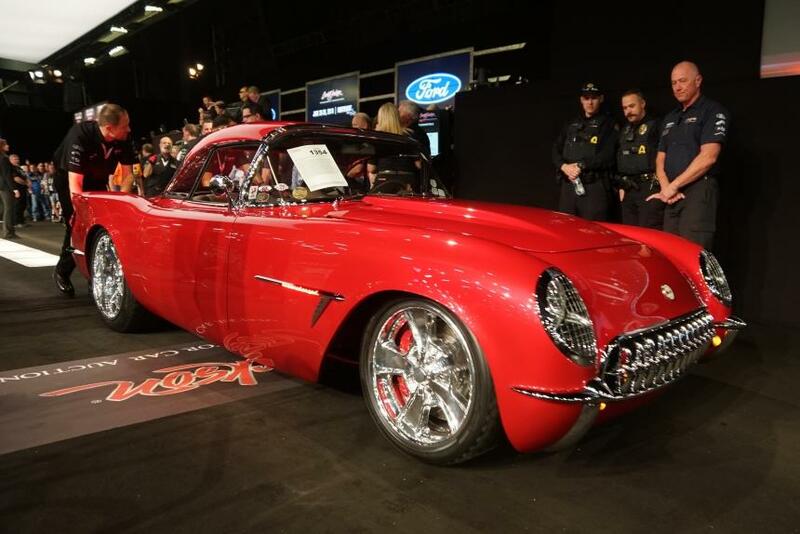 It was a Great 8 car at the 2017 Detroit Autorama, and won awards at numerous other car shows. 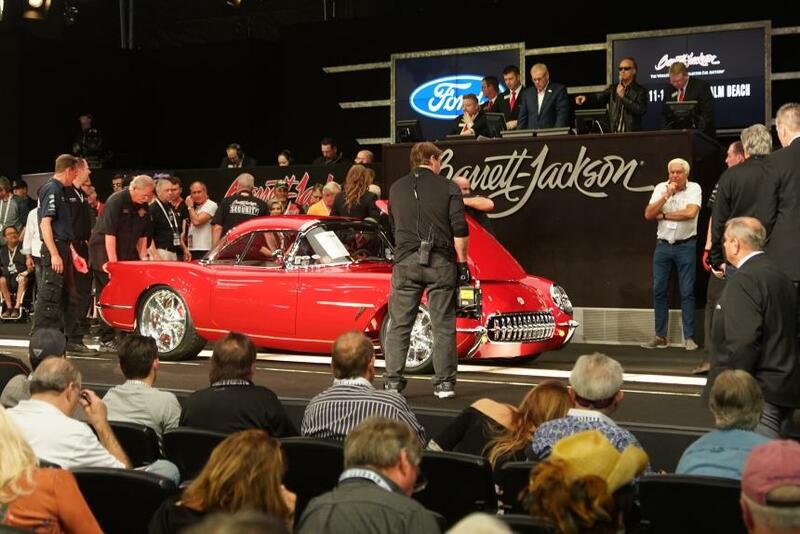 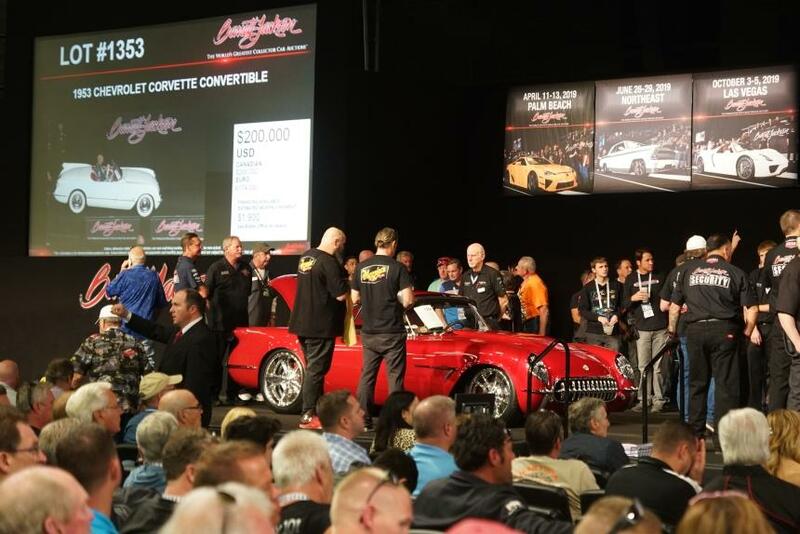 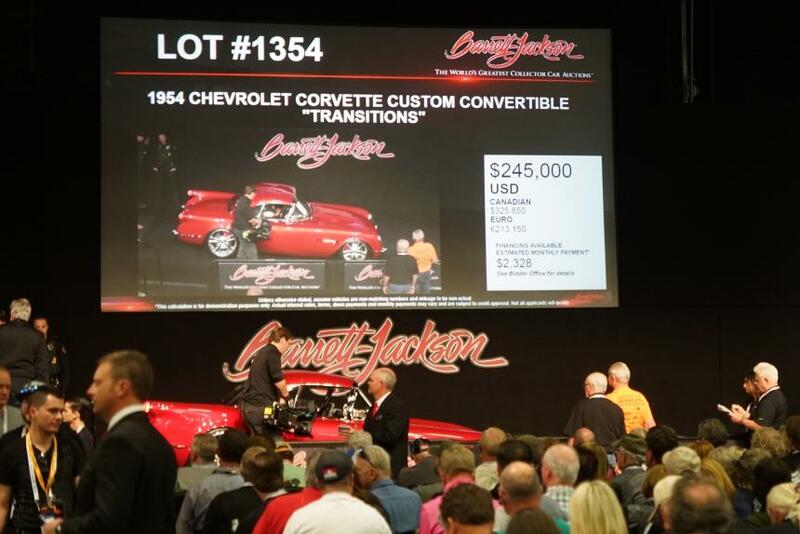 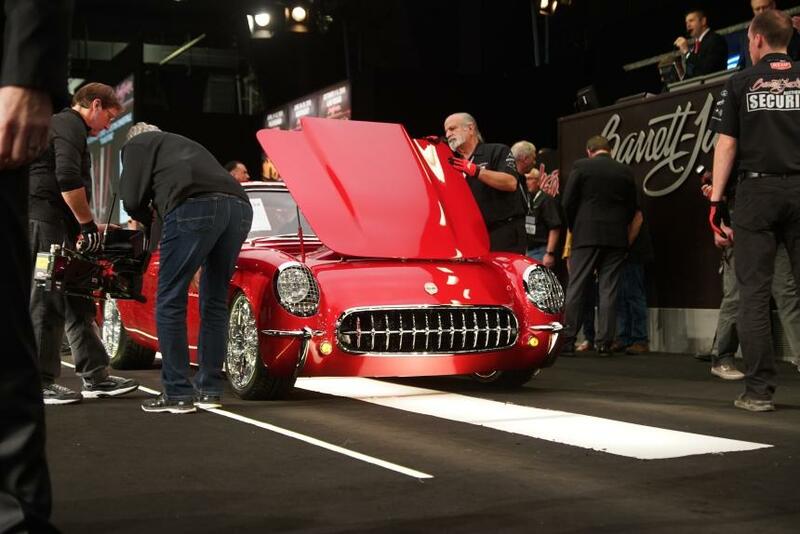 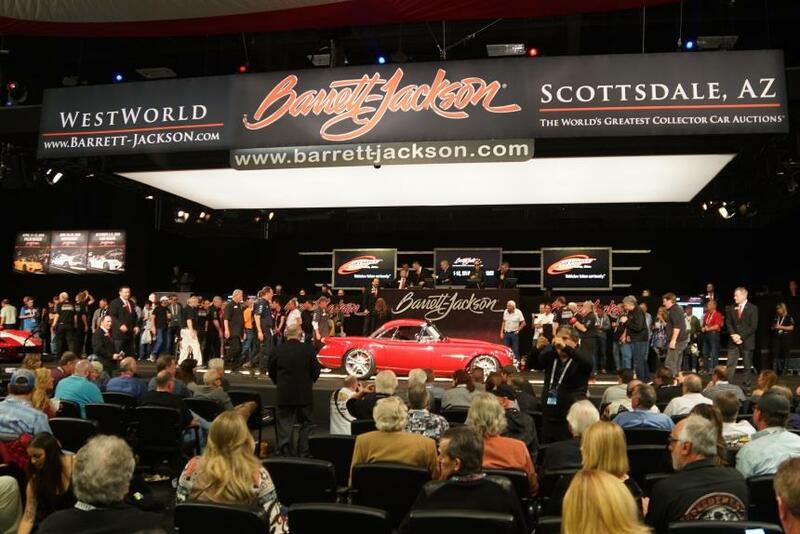 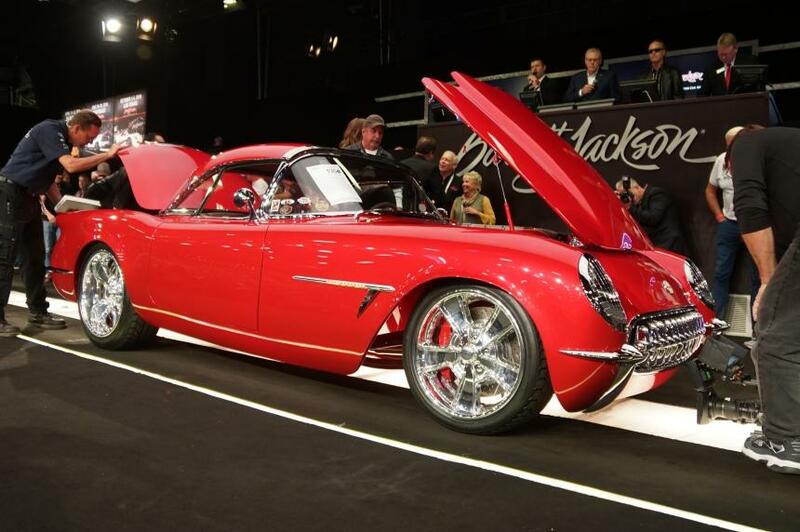 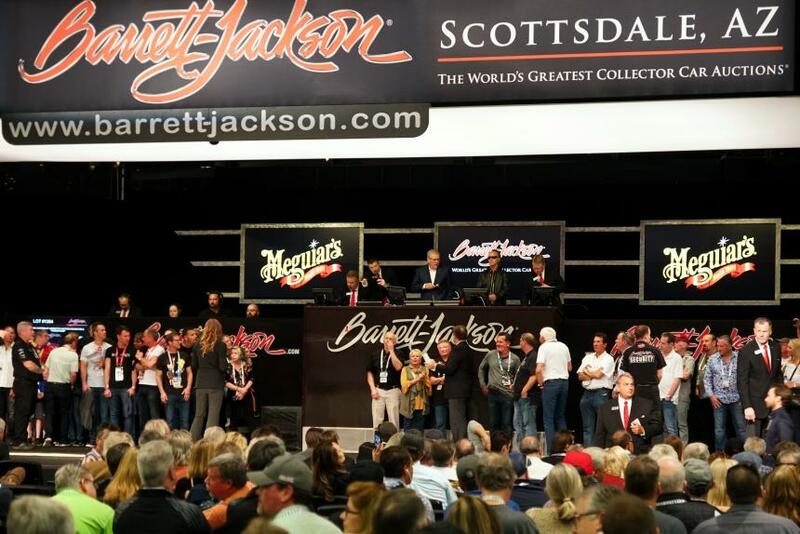 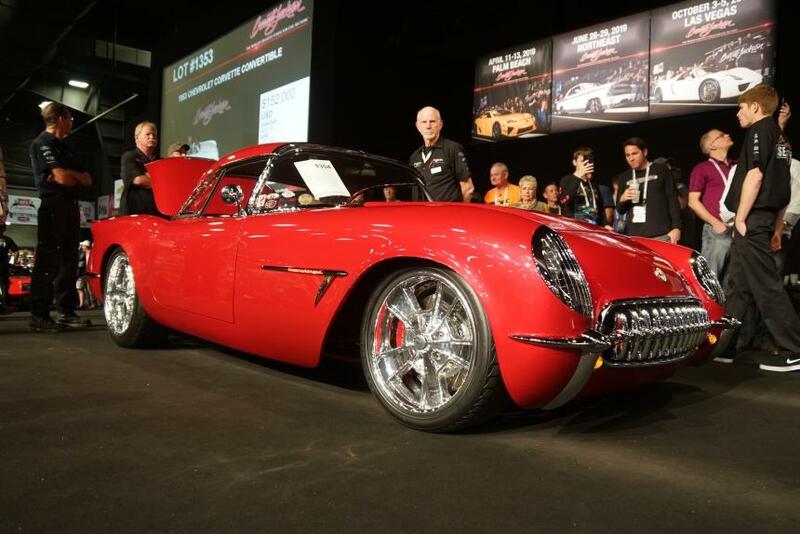 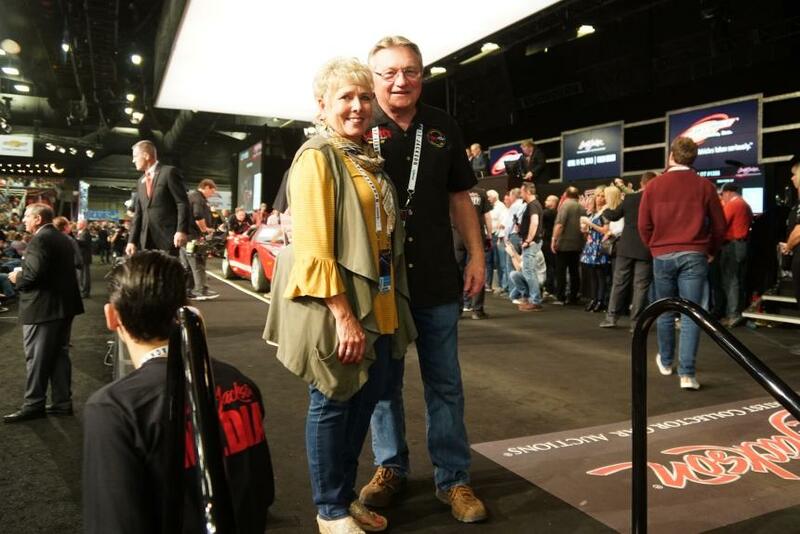 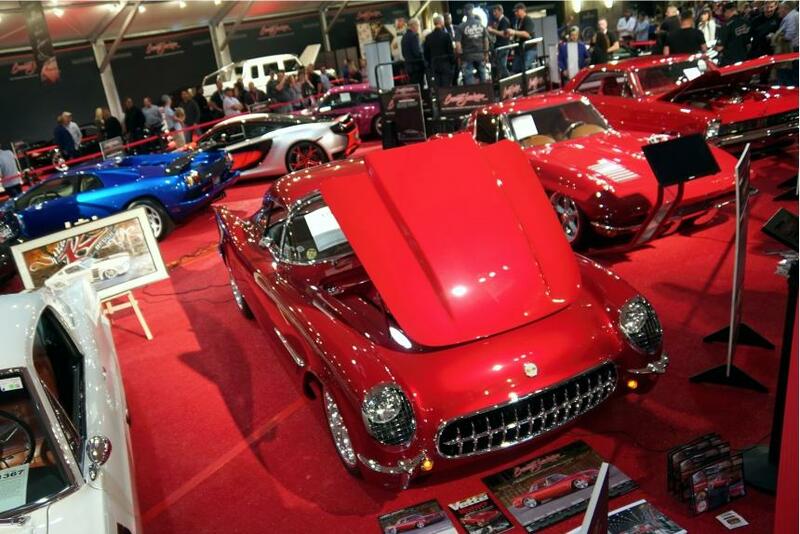 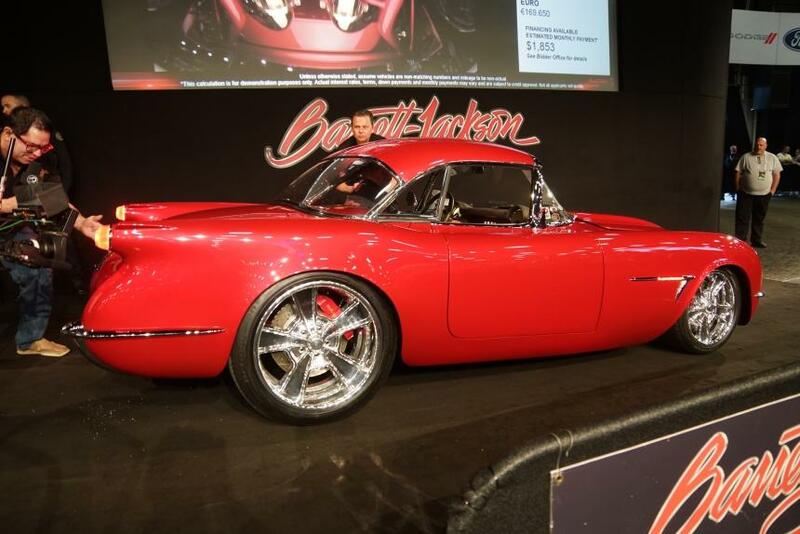 More recently, this car crossed the auction block at Barrett-Jackson Scottsdale, hammering down for $245,000. 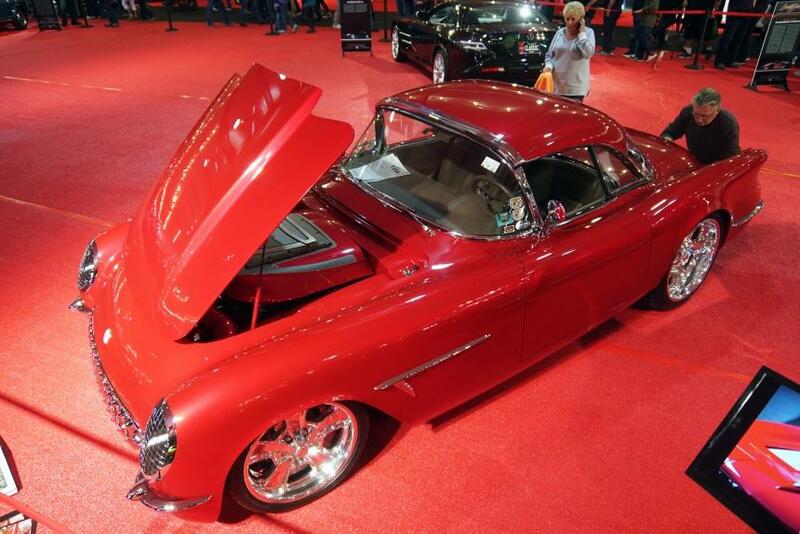 To hear more about this amazing Build, see our interview with the builder, Larry Griffey, here.